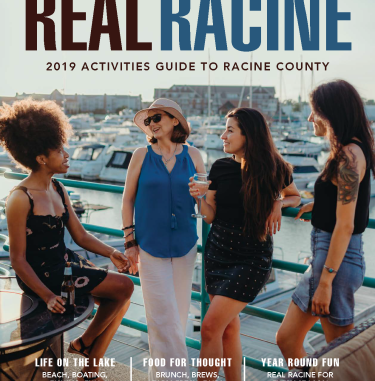 For the month of February, it&apos;s fitting that you&apos;ll fall in love with Racine County activities to warm your heart in the coldest of weather. Here&apos;s our list of reasons why you should stop by! This free community will feature ice sculptures, ice skating, bonfires, food trucks, shopping and more! 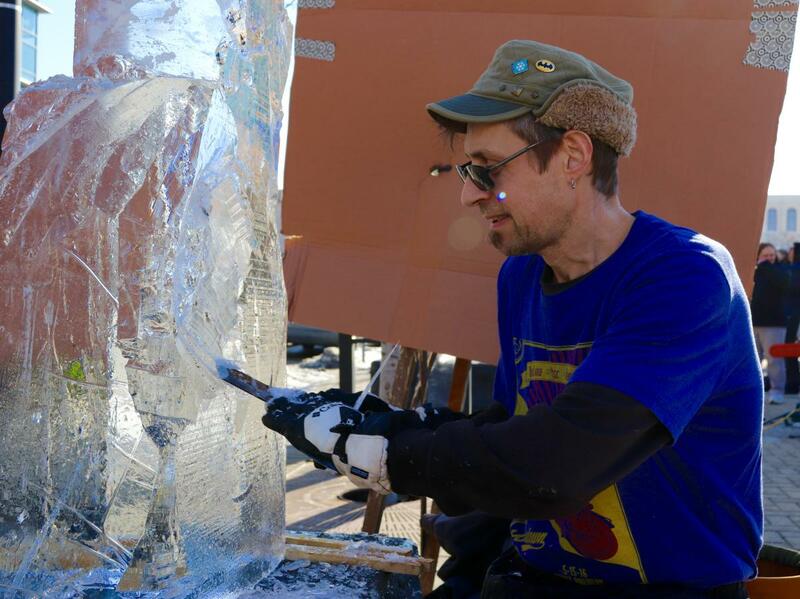 Ice carvers will start their work at noon and shape huge blocks of ice right before your very eyes into amazing sculptures. Be sure to vote for your favorite sculpture after the event on Downtown Racine’s Facebook page. Do a little carving yourself by taking advantage of the free ice skating rink on the Square. Free ice skate rentals will be available from noon – 5:00 pm. Enjoy a stroll through our vendor area to shop and get something to eat at one of the yummy food trucks on site or grab a hot cup of cocoa and warm up by the bonfire. During the Festival, the Downtown Racine Corporation will be hosting a blanket drive to help those less fortunate. Please consider bringing a blanket to donate. 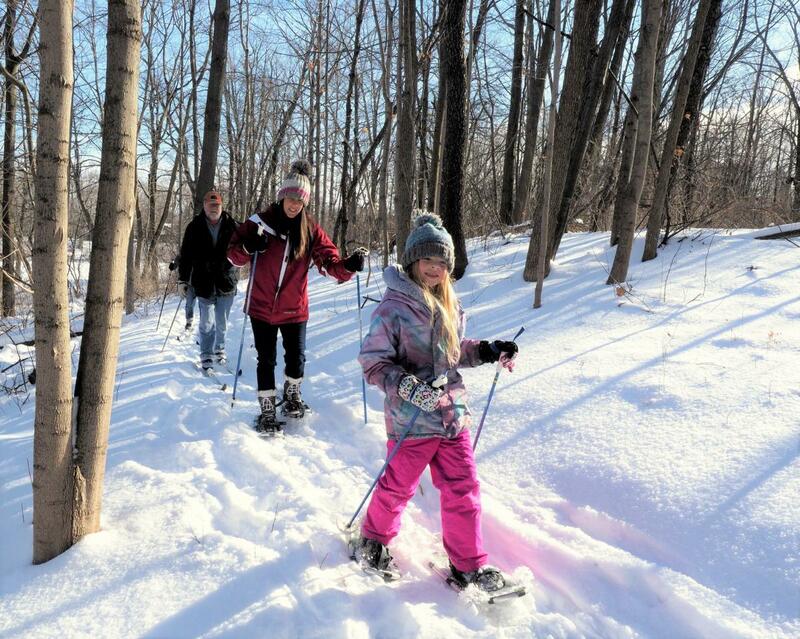 Come to camp to enjoy the splendor of winter at YMCA Camp MacLean in Burlington on February 10th! 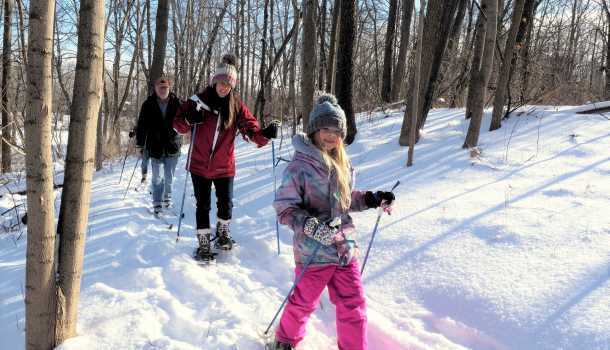 Activities begin at 11:00 a.m. and include tobogganing, art and crafts, a nature hike, broomball, and more! 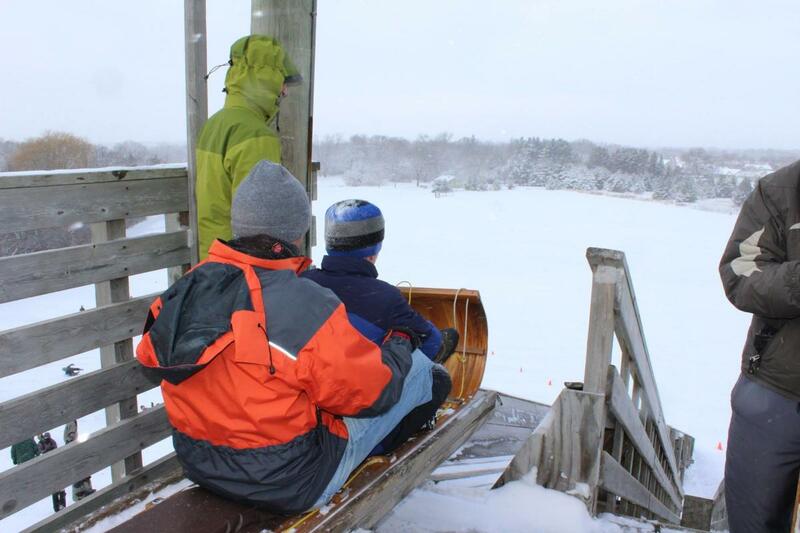 Admission includes dinner, a hot snack, and all the winter activities your family can enjoy! 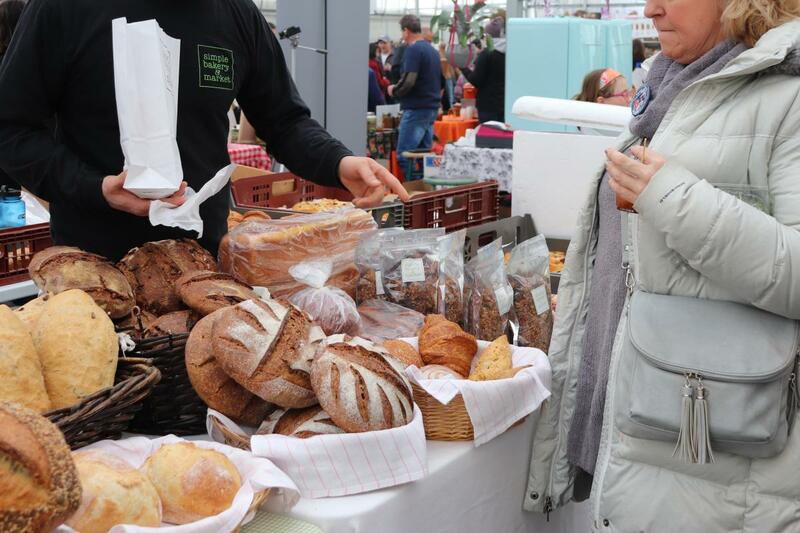 A farmers market that serves every kind of tastebud! More than 40 vendors come each Sunday with fresh produce, microgreens, local cheeses, bread and bakery, meats, honey, jams, sauces and seasonings, and local artisans too! Their top-notch Bloody Mary bar has new refreshing drinks including the Milaeger Mule, Tonic Twister, Morning Mimosa, and Tequila Sunrises. This month, Milaegers welcomes you to a traditional German Biergarten with food, music, authentic Biergarten tables and benches February 21st-24th. Dogs welcome. Free Admission. Celebrating its 15th Anniversary of hosting this competition of original comedies, the hit playwriting competition draws entries from around the globe. Judges choose the best to produce. Then, in the ultimate interactive experience, the audience votes on who should win the cash prize. 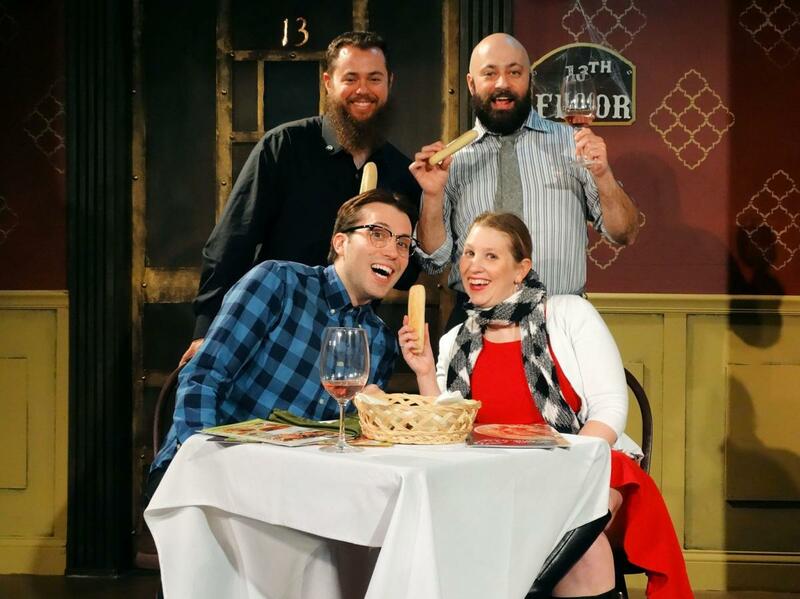 It’s original comedy plus Over Our Heads Players&apos; signature hijinks between plays. Utah has Sundance; Racine has Snowdance! A great reason for season tickets – this popular event sells out.